1885. Reprint. 271 pages. No dust jacket. 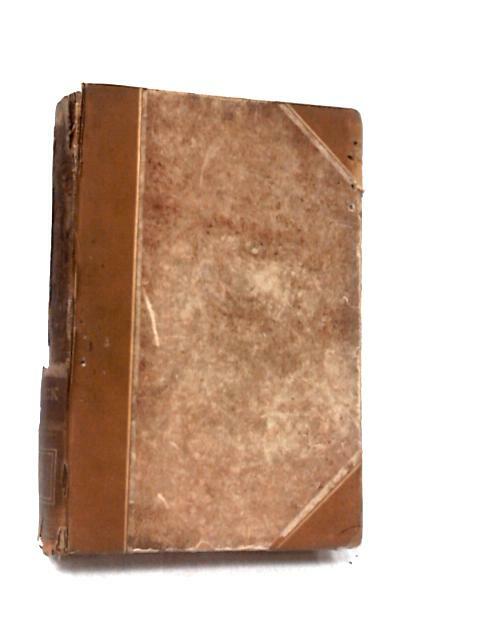 Brown boards half bound in brown leather with gilt lettering. Most of spine unfortunately missing. Inscription to half title. Pages are mildly tanned but ultimately remains clear throughout. Illustrated. Small bottom piece of spine remains. Boards slack and mildly rubbed.